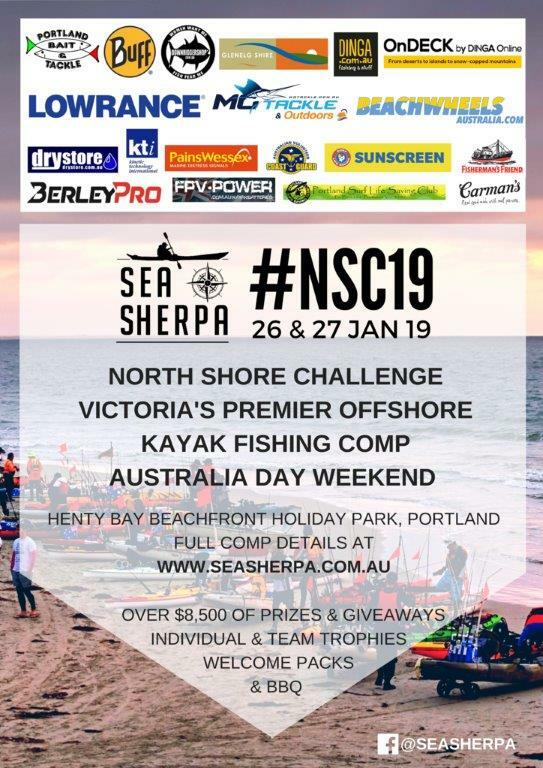 Australia Day Weekend 2019 will see Portland play host to the annual Sea Sherpa North Shore Challenge, Victoria’s premier offshore kayak fishing competition. 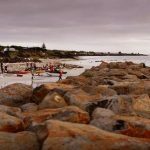 The event will again be based at Henty Bay Beachfront Caravan Park with access to the fishing grounds of Minerva Reef and Julia Reef. This year we are moving to a two day event with a long session on the Saturday 26 th from 6-30 am until 2 pm followed by a shorter session on Sunday 27 th from 6-30 am until 11 am.